We are Michigan Marihuana Business Attorneys. 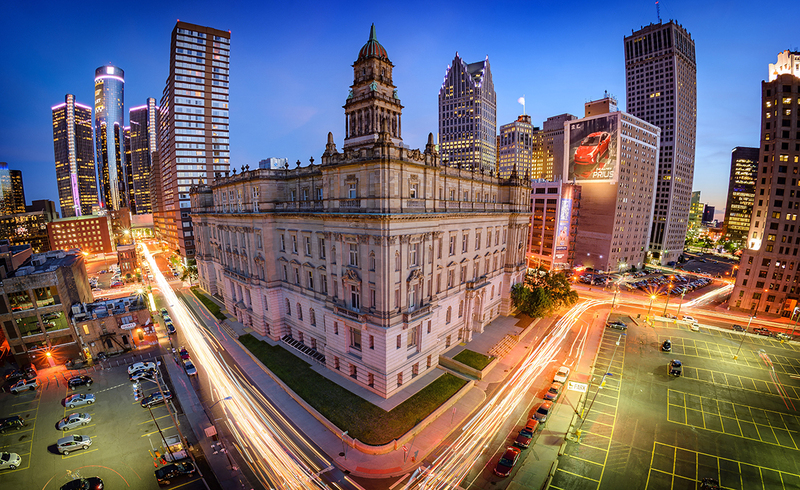 Established in 2009 as a subsidiary of Pollicella & Associates, PLLC, we are the premiere cannabis law firm in Michigan. Led by marihuana business pioneer, Denise Pollicella, we have been providing comprehensive legal counsel to cannabis businesses since Michigan began allowing the medical use of marihuana in 2008. We offer over 50 years of combined legal expertise and experience in the areas listed below, all with a dedicated focus on the lasting success of our valued clients. We are the Business of Marihuana.™ Our talented, eminently knowledgeable, and dedicated attorneys help our clients start, manage, and protect their businesses, including finding the perfect location in Michigan to site a medical marihuana business, educating and influencing municipalities about enacting medical marijuana ordinances, securing municipal permits and state licenses, and advancing the interests of Michigan’s canna-biz community both locally and at the state level. See the full list of municipalities that have an opt-in ordinance. Knowledge is Power. We offer popular, low-cost monthly seminars at our Livingston County offices. For those serious about starting and operating a licensed medical marihuana business under the new Medical Marihuana Facilities Licensing Act (MMFLA), we offer CannaBiz Seminars, perfect for those wanting their most pressing questions answered in a semi-private, professional, and interactive environment. 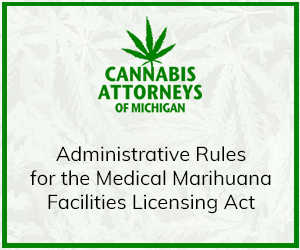 We also provide an up-to-date and comprehensive education on the 2008 Michigan Medical Marihuana Act (MMMA) and how changing case law affects your rights and responsibilities. Contact us to reserve your spot. Why you can’t wait to protect your brand and logo with a Trademark Registration. Trademarks protect a company’s consumer identity. They ensure that customers know where their products are coming from and help businesses distinguish such products from those of their competitors. 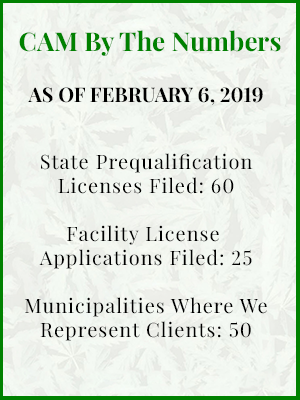 LARA begins accepting MMFLA applications this December, and soon, hundreds of new medical marihuana businesses will begin competing with one another in this new licensed industry. No longer limited to “the one caregiver/five patient” model, these new businesses will market their products to qualifying patients throughout the state. It is never too early to start building a strong brand. Call us today to schedule a trademark consultation. We can help you protect your budding business.